Dirty Dozen 2-0 - Conservative news and discussion. Welcome fellow Patriots to Dirty Dozen 2-0. Here you will find all sort of news and alerts alerting you to issues that we face together as a nation. You can read all the alerts here or you can visit the forums and post your own alerts or read up on what your fellow patriots are posting and discussing in the groups. Care to take the next step and really join in feel free to join one of our teams and become more active in digging up all the dirty of what our government is doing both for and against us. A note to the left. We have no problems with discussing things but please be civil. If all you can do is fight and argue then feel free to move long as we will not tolerate fighting in the forums. That said join in and have fun helping to defend our nation and our way of life and most importantly our freedom! Stand up against the push to disarm you! 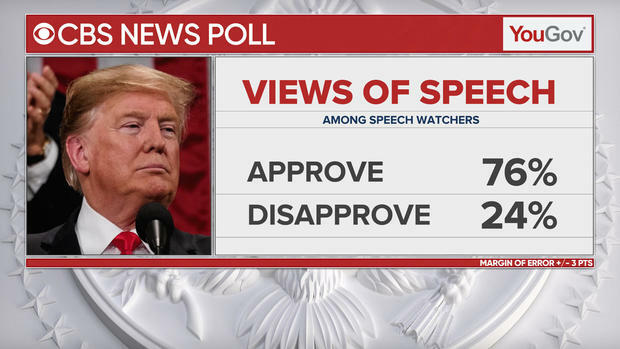 Post State of the Union poll shows voters approve of the Presidents speech!